From designing a cost-effective new health care plan…to administering an existing plan…to complying with the many state and federal rules that govern health benefit plans - you know how difficult it is to manage your company's group health insurance. Are there any guidelines on medical tourism? What are the issues related to implementation of a "full flex" plan? What is the role of an intermediary? Can onsite health clinics save money? 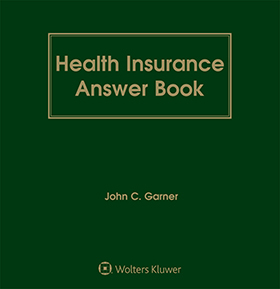 Are there any new developments regarding the use of captives for retiree health insurance? Setting Up the Plan .